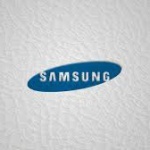 Hey Guys, As from name itself shows, My Galaxy app is powered by Samsung. 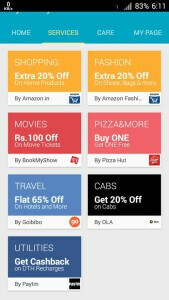 Now, My Galaxy app offering many hot deals & coupons for various sites. Currently, Best offer from My Galaxy app is paytm 50 rs Cashback on 400 or more DTH Recharge. So you can download my galaxy app & Get these rewards from this app. 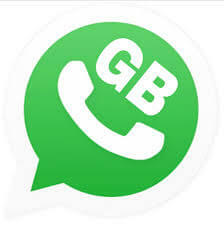 You can use this app only if you have Samsung Galaxy Smartphone. But what about those who doesn't have samsung galaxy phone? don't worry. 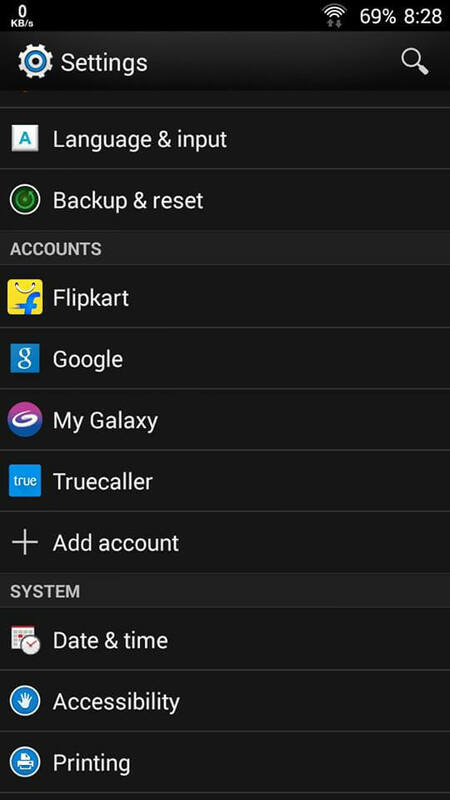 i have also added a trick, in which you can even use this guide on non galaxy phones. So let's start. 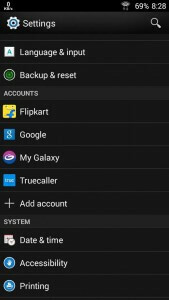 Rooted Android Phones – How to Root Android Phone Without Pc. 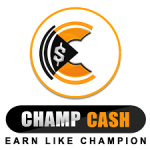 You will see many offers there, Just Click on offers & you will get coupon code in it. Now, You have to edit some lines there, Just like below. Just Replace Red Text with given names, as like screenshot below. 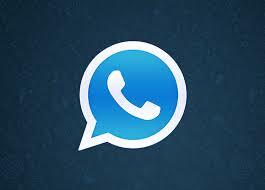 Note – This Process is bit risky, if you done anything wrong, then your phone might be crash. we are not responsible for any damage of your phone. After saving this file, Just restart your phone. goto Settings, about phone, & you will see that model name is changed there. 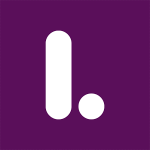 You will see many offers there, just click on any offer & you will get coupon codes. 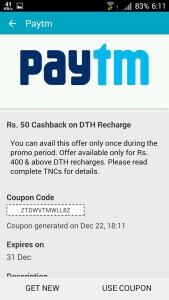 Scroll to right side & you will see paytm 50 rs cashback on 400 or more DTH Recharge coupon , click on it & grab the coupon code. Clear Data of the app & change all things of your phone & login again with different number & grab more Paytm coupon codes & enjoy 50 rs cashback on 400 or more DTH Recharges. AT First, Follow Above Steps & Get One Coupon Code. After that, Clear Data of My Galaxy app ! 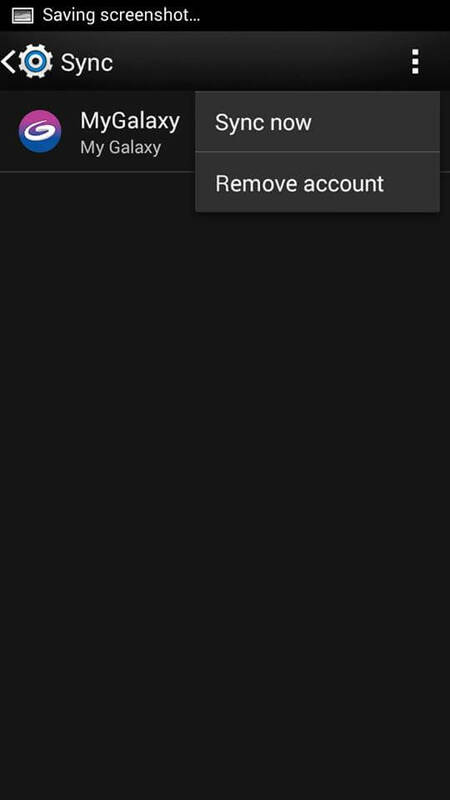 So Enjoy this My Galaxy app trick in any android smartphones. you just needed a rooted android phone for use this trick. if you haven't rooted your phone yet, then it's time to root your phone. If you have any confusion regarding this guide, then feel free to comment below. thanks for visiting & keep visit here for get more cool tricks like this. What values of samsung mobile we have to change!!! I have samsung galaxy alpha! is it working in bluestaks???????????????????? anyone getting bms winpin or its over now?? Is thr any solution ?? 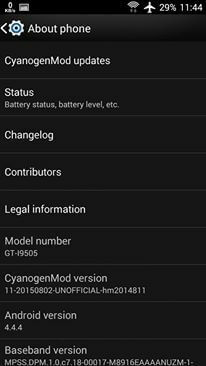 Rooted trick doesn’t change my product model name in my GIONEE m2 but changed successful in my micromax canavas 2.2. How can i change in GIONEE m2. i am using it on bluestacks but now it doesn’t go past update screen.Help. 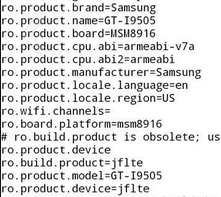 Plz update latest versions of mygalaxy apk file. Bcz old versions which I downloaded from your website says update the app but my device does not support. Plz update latest version of apk file for mygalaxy app. is it still working ??? plz help…my galaxy app in not working in rooted device after its update…. admin plz post this trick….thanks in advance. Nice bro,awesome work , thumbs up man !! Now its showing newer verson of aap available plz update..
How to use winpin now? does winpin shows after 31st march on my galaxy app? hi admin i am facing a problem with my galaxy it showing please sync your google account data i synced but it not solved plz help me…..